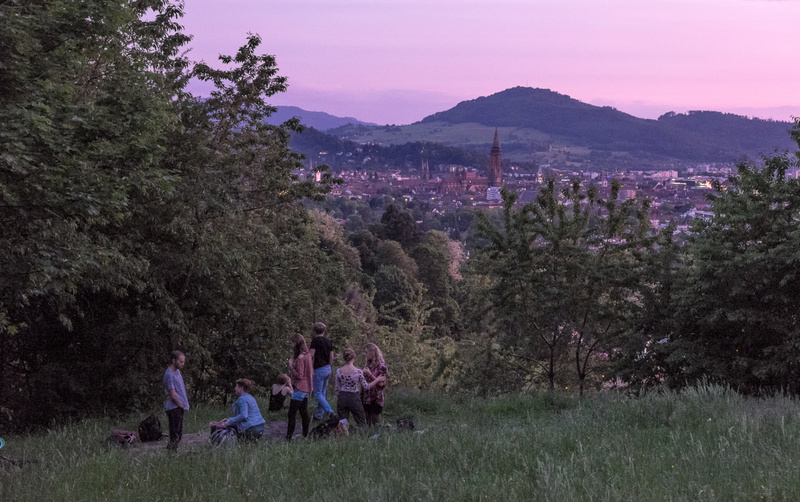 On Wednesday, April 25, from 8pm until 10pm the Outreach Committee will host an event on Effective Altruism together with EA Freiburg. After a short introductory talk a critical discussion of EA will take place. To prepare properly, please consider reading a few of the following papers.